What is BPM Terminology? When you're trying to understand the ins and outs of BPM Business Process Management Terminology, a simple definition is not always the answer - but 39 definitions might get the point across. We’ve put together a list of the phrases and associated definitions that are often encountered when either researching a new BPM system or undertaking a Business Process Improvement initiative. When mapping out a process, there are several different shapes that can be used. An ‘Activity’ shape is used to describe something you do. Activities are the steps of the process and are described using verbs. For example, ‘Update sales order with customer number’. An As-Is process is a visual representation of a business process in its current state. As-Is processes must be mapped before changes and improvements can be made. A bottleneck is one process in a chain of processes that if limited in any way, will cause further limitations to subsequent processes in the chain. Bottlenecks can be either short-term or long-term and are most often seen in supply chain and manufacturing industries. A short-term bottleneck is temporary and will usually not cause any significant problems. An example would be a skilled employee taking a few days off. Long-term bottlenecks occur more frequently and can slow down production or the execution of other processes further down the chain. An example of a long-term bottleneck would be a machine that is not working efficiently and is therefore causing long production queues. BPMN stands for Business Process Model and Notation and is a standard for Business Process Modelling. BPMN is a graphical representation for specifying business processes in a business process model. The main goal of BPMN is to provide a standard notation that can be easily understood by all business stakeholders. BPMS stands for Business Process Management Suite (or system). 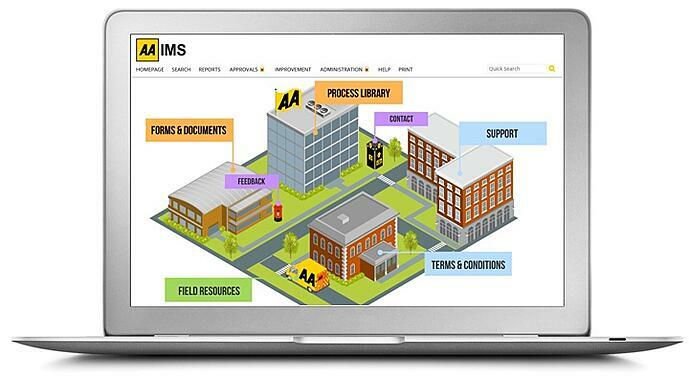 A BPMS is a software tool that allows processes to be mapped, implemented and analysed. Business Process Management systems are often used to aid continual improvement throughout an organisation, to help them to increase efficiency and reduce costs for example. Business Process Improvement is a project undertaken to help an organisation optimise and improve its existing processes. Some key goals of process improvement include improving productivity, increasing efficiency and reducing costs. 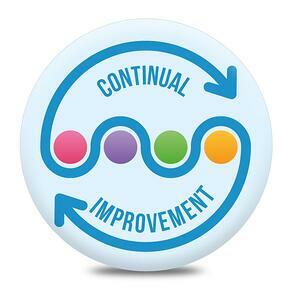 Continual improvement is the ongoing process of improving an organisation’s business processes, products or services. 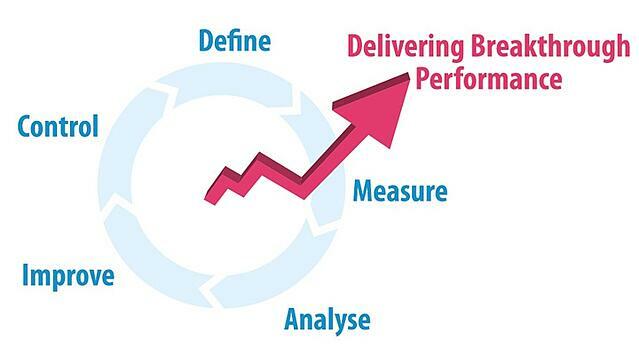 This can deliver incremental changes over time or break-through improvement all at once. ‘Decision’ shapes are a type of activity, usually in the form of a question, where only one of the outputs is produced. For example, ‘Internal or external customer?’ may then branch into two different process pathways depending on which option is selected. A ‘Deliverable’ shape is used to describe something you produce and are the outputs of a process. Deliverables are the items produced (or ‘delivered’) when each step of the process is complete and are described using nouns. A document management system is a computer or software system used to store, manage and track an organisation’s electronic documents. Most systems will include version control and the ability to track changes created by different users as standard. Document management systems are most often used for organisations looking to achieve certain quality or standards accreditations. These systems are particularly useful for business process management projects as the processes can be linked to their associated documents. An end-to-end (E2E) process describes a business process from start to finish and comprises all of the work required to achieve a particular process goal. An ERP or Enterprise Resource Planning system is a type of Business Process Management software that allows an organisation to collect, manage, store and interpret data from numerous business activities. ERP systems provide a real-time overview of core business processes, enabling information flow across all business functions or departments. An 'Input‘ shape is another name for a 'deliverable' as used at the start of a process. Some IPO tables may also include columns for process owner or responsibility, risk and priority. 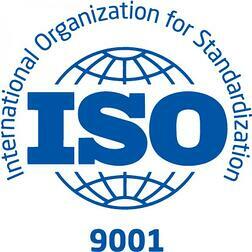 The International Organisation for Standardisation (ISO) is an independent, non-governmental organisation, which sets standards to aid the creation of safe, reliable and good quality products and services. KPIs or Key Performance Indicators are business metrics that are used to measure factors that are crucial to the success of an organisation. KPIs are unique to each business and even each department within that business. Lean manufacturing (or production) is a systematic method for the elimination of waste within an organisation’s processes. Lean drives continual improvement by looking at value adding and eliminating non-value adding activities. The Map Level is the number assigned to a process map depending on its position in a process hierarchy. The initial maps are mapped at a base level (Level 1). When drilling down on an Activity you move to a deeper level (Level 2) and so on until the process is complete. Within a process modeller such as Microsoft Visio, Nodes are containers or frames for process maps and hold the map title and other properties relating to the process. They are described using verbs. When naming a map, imagine the words ‘how to’ before your title if it works well then you have named it correctly. Some of the Node Properties are visible on the Node, and some are invisible. Off-page connectors are useful for overcoming the practical limitation of page sizes. 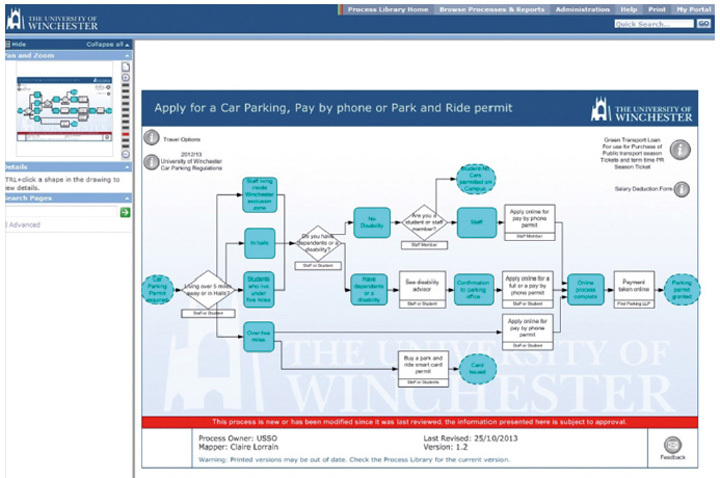 It allows the process mapper to produce a logical, large ‘piece of paper’ containing a single end-to-end process map with all the Deliverables (outputs to inputs) linked directly to each other. A process is a set of interrelated or interacting activities, which transforms inputs into outputs. This term is often used interchangeably with an Activity. A Process Author (or process mapper) is someone who draws or creates a process. They often have no control of a process or the decision-making powers to change it. A Process Library is an easy to understand, easy to use, secure website, intelligently presenting an organisation’s processes, policies, forms and guidance documents. A process map is a diagram that intends to clearly identify the main steps involved in completing a process, with the items used and produced when that process is complete. The Process Owner is the person who has overall control of a process and the decision-making powers to change it. Responsible - Those who do work to achieve the task. 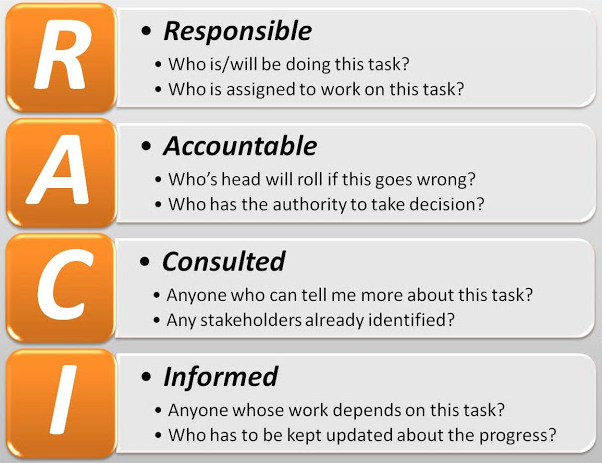 Accountable – persons ultimately answerable for the correct and thorough completion of the task. Consulted - Those whose opinions are sought (Two-way communication). Informed - Those kept up-to-date on progress (One-way communication). Six Sigma is a set of tools and techniques used in process improvement. The principle of Six Sigma is to improve the quality of the output of a process by identifying and eliminating the causes of defects. Six Sigma practices are usually combined with the Lean method of manufacturing to become Lean Six Sigma. In Microsoft Visio, the stencil is the area used to store a set of shapes that are used when mapping out a process. The template is a combination of a Node and the stencil and is also used to control page size and orientation. Both the stencil and template can be customised for consistency with corporate branding and colours. A Swimlane is a visual grid applied to a process map to depict what or who is working on a particular subset of a process. Lanes are arranged either horizontally or vertically, and are labelled to show how the chart is organized. Swim lane labels cannot be reported on. A To-Be process occurs as a result of an analysis of an As-Is process and should show the changes and improvements made to the original process It may be necessary to create multiple To-Be processes for business analysis and for use in process metrics. Value Stream mapping is a Lean method for analysing the As-Is process and designing the To-Be. This approach asks the question, is this Activity value adding, non-value adding or necessary non-value adding? An example of how the value-stream approach can be used is as follows. If a typical customer is willing for the costs of an Activity to be added to the price of the product they purchase, the Activity is probably value-adding. Non-value adding Activities are those for which the customer would feel it would be very unfair to add a direct charge to them. Necessary non-value adding Activities are those for which the customer would feel costs are in some sense reasonable, but would still feel disgruntled if the costs were passed onto them. A workflow management tool, is a system or software that contains business processes arranged as a series of workflows. Most commonly used in manufacturing, workflow management systems can also be used to monitor and change the sequence of tasks as part of business process management. Manual – tasks undertaken by an individual or group of individuals. Automated – tasks undertaken by a computer programme or machine. We hope that you found this glossary of terms helpful. 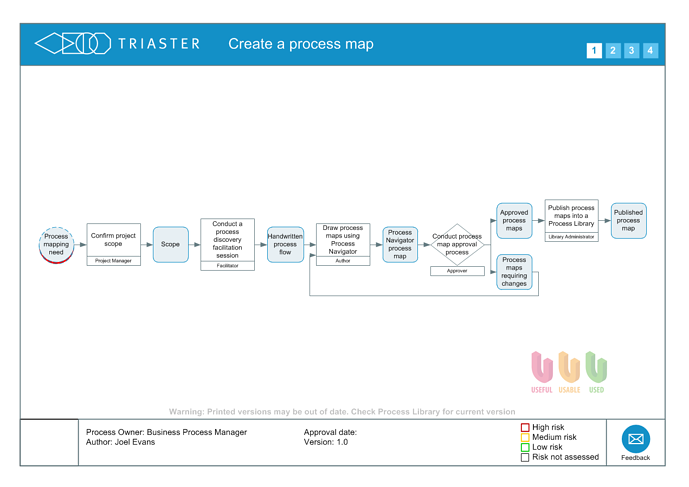 At Triaster we understand that sometimes the terminology related to Business Process Management can be a little daunting and that’s why we’re happy to call upon our 20 years’ experience in this industry to help make business process mapping, management and improvement easy for any organisation. Hopefully you now haver a better understanding of BPM terminology.